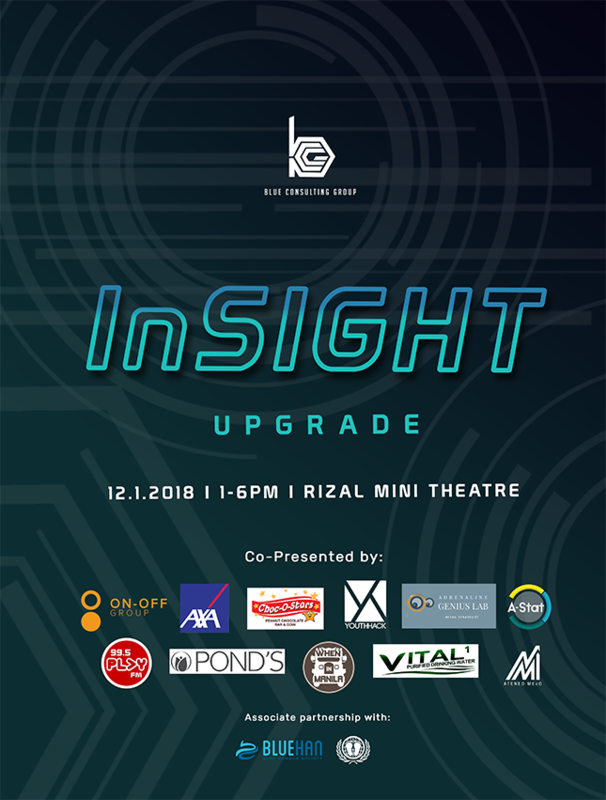 Ateneo de Manila University’s premier non-profit consulting organization is hosting their first ever InSIGHT: Upgrade on December 1, 2018 at the Rizal Mini Theatre on campus. This one-day event will be a series of engaging talks given by distinguished speakers from diverse backgrounds. With this year’s theme of “Innovative Solutions,” speakers will shed light on their experiences in their respective fields and highlight their “out of the box” solutions to the problems they encounter. The speakers include AXA Philippine’s Rachel Salvan, Marc Wernicke from On-Off Group, Dr. Gyeng Chul Kim from the Department of Transportation, Dr. Robert Siy, an advocate for sustainable mobility, multi-awarded writer Wilson Lee Flores, and Jay Jaboneta, co-founder of the Yellow Boat of Hope Foundation. The event is open to all high school and university students, young professionals and anyone who wants to find more effective solutions to their everyday problems. 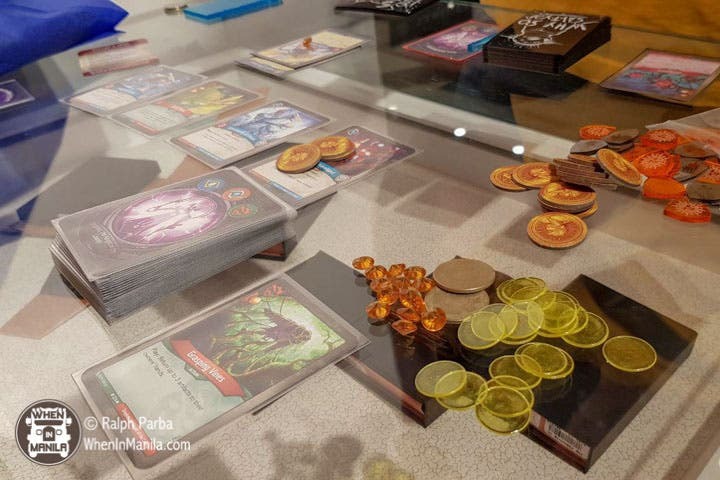 Innovation is at the core of the organization’s work and their event proves that innovation can be found everywhere. Blue Consulting Group is ready for an upgrade. Comedy Manila’s United Colors of Comedy: Changing Comedy, One Joke at a Time!